William Wegman, Hat Dogs, 2013. 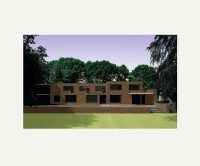 SOLD OUT Favorite Acne Studios is proud to offer a limited edition print photographed by William Wegman, available exclusively at Acne Studios online shop. 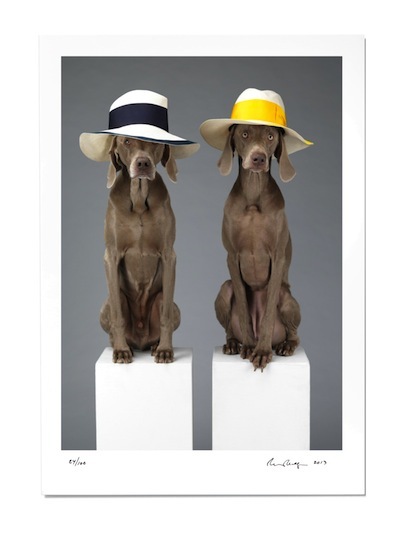 The print "Hat Dogs" is taken from a collaboration between the artist and Acne Studios featuring Wegman’s famous Weimaraner dogs wearing pieces from Acne Studios spring summer 2013 collection. All profits will be donated to Heifer International, a global nonprofit organization with the goal of ending poverty and hunger through various projects around the world. 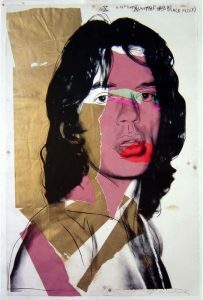 The prints are numbered, and signed by William Wegman. 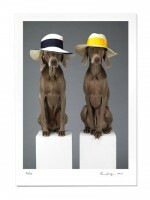 One Response to "William Wegman print – “Hat Dogs” – Out Now"